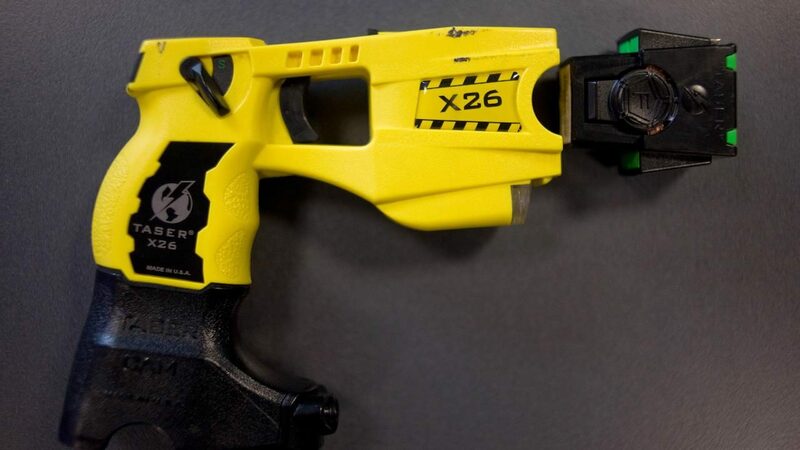 The Cincinnati police chief has launched an investigation into an incident involving an officer who used a taser on 11-year-old girl accused of stealing from a grocery store in Cincinnati, Ohio. According to the arrest report released by the Cincinnati Police Department, the girl in question did not have a weapon and did not use force against the officer. Officers responded to a theft call about 9:30 Monday night involving several young girls stealing items from the Kroger store in the Spring Grove Village neighborhood. One of the officers deployed his taser gun after the juvenile suspect refused to comply with his commands, according to CPD spokesman Lt. Steve Saunders, WLWT-TV reported. She was struck in the back. Departmental policies permit officers to use a taser on anyone 7 to 70 years old. The officer, whose name has not been released, has been placed on restricted duty while the department conducts an investigation. The girl allegedly used a backpack to steal food from the store. Police said she resisted arrest and tried to run from them, which led to the deployment of the taser, authorities told WLWT. First responders transported the child to Children’s Hospital following the incident. She appeared to be unharmed and was released to her parents, WCPO-TV reported. The officer attempted to activate his body camera, but it did not turn on initially, according to officials. It’s not yet clear whether Kroger surveillance cameras captured the incident. 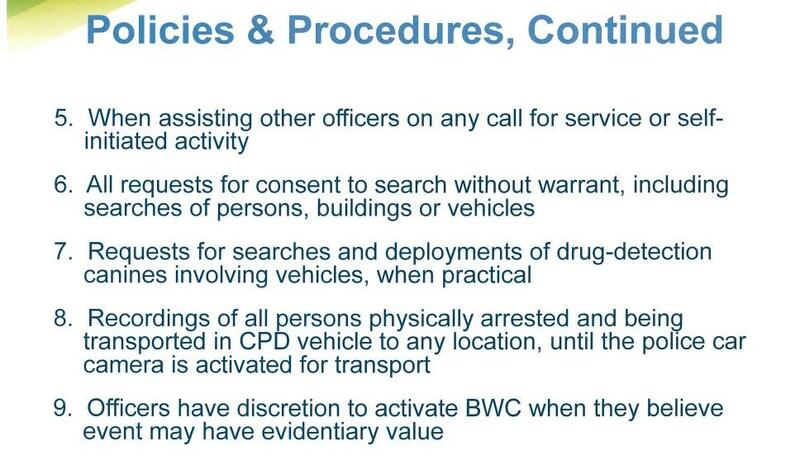 What is CPD’s body camera policy? 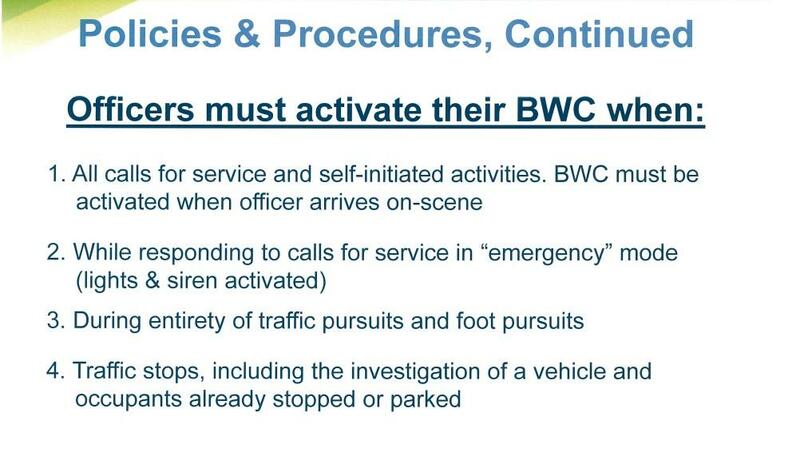 CPD policy requires officers to activate their body cameras on all calls and activities, according to the policies and procedures posted on the city’s website. Were charges filed against the child? Yes. Authorities charged the child with theft and obstructing official business. She is expected to appear in Hamilton Juvenile Court. The date of her appearance is not immediately available.